Minimum order quantities 10 ~ 20 Original sheets size, varies by project. ● Realistic costume building, Architectural models, Arts and crafts, Medical supplies. ● Health & beauty care, Apparel and notions, Party favors, Stationery, Office supplies. ● Floor cushions, Knee pads, Photo frames, Door hangers, Exercising and Yoga mats. ● Camping mats, Kick boards, Watercrafts, Surfboards, Fishing flies, Seat cushions. ● Sunglasses, Visors, Clocks & watches, Suitcases, Key chains, Book covers, Lights. ● Shipping cushions, Sound absorption and anti-static cushions, Thermal insulations. ● Devices packaging, Expansion joints, Automotive seating, Glass separators, etc. 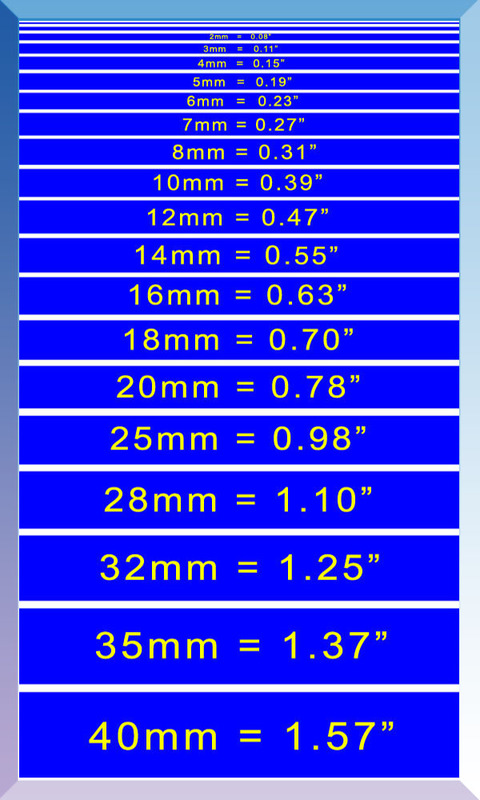 Thickness shown above is for demonstration only, not actual foam sheet size.